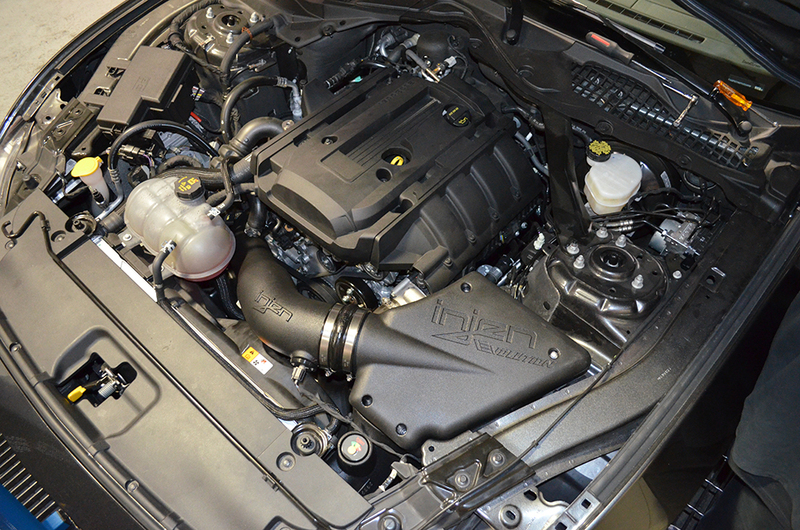 Quick Gains are made easy when installing this New Injen Intake for 2015 Ford Mustang 5.0L GT. 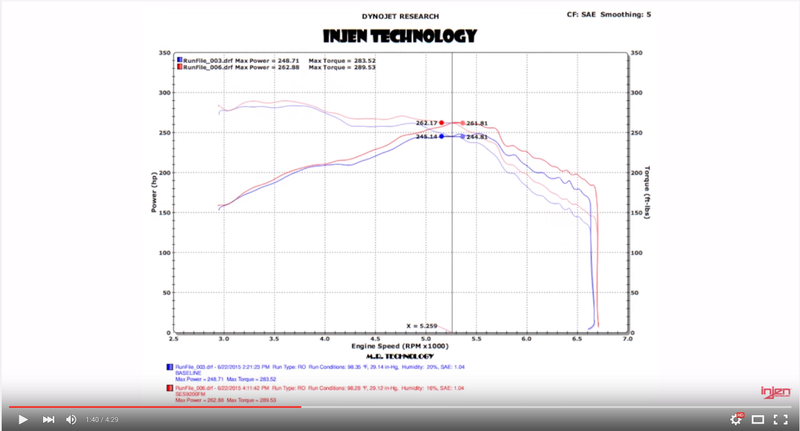 When looking for gains and instant torque this is one of the first products to pick up for your ride. 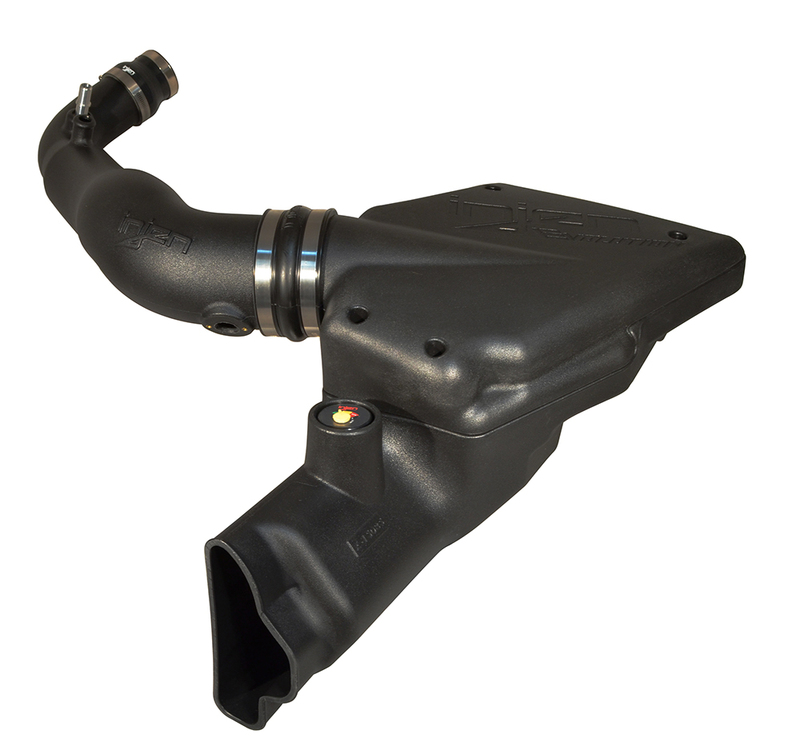 With this intake you will also be getting the beautiful natural sound of your engine breathing in cool air as it roars down the road. Along with cool air and amazing sounds running through the tube, the filter has been upgraded to a new style and very scientifically designed Synthetic fiber called "SuperNano-Web." This Media itself is dry and helps keep the level of air flow constant, filtering dirt and debris. Direct power with a Polyethylene Roto-Mold design for the best air flow to your Manifold. The Sealed Airbox makes this a TRUE COLD AIR Intake system. Built in Filter reminder for monitoring the condition of the filter.